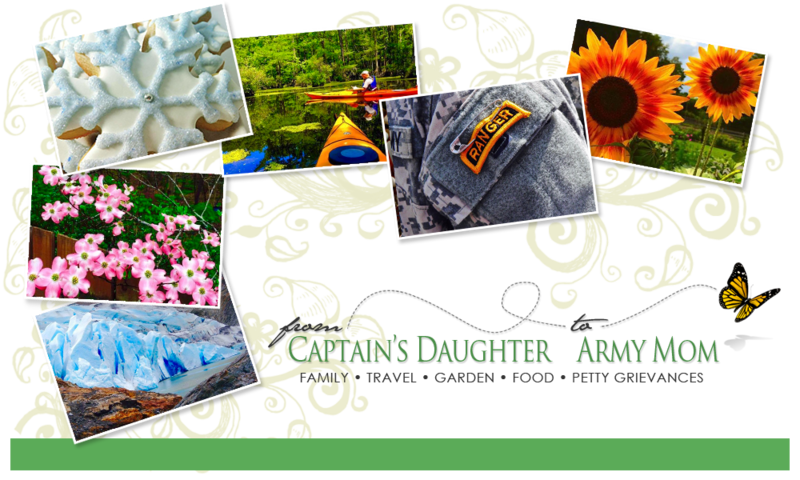 From Captain's Daughter to Army Mom: Valentine's Day is Coming... Are you Baking sweets for your Sweet? 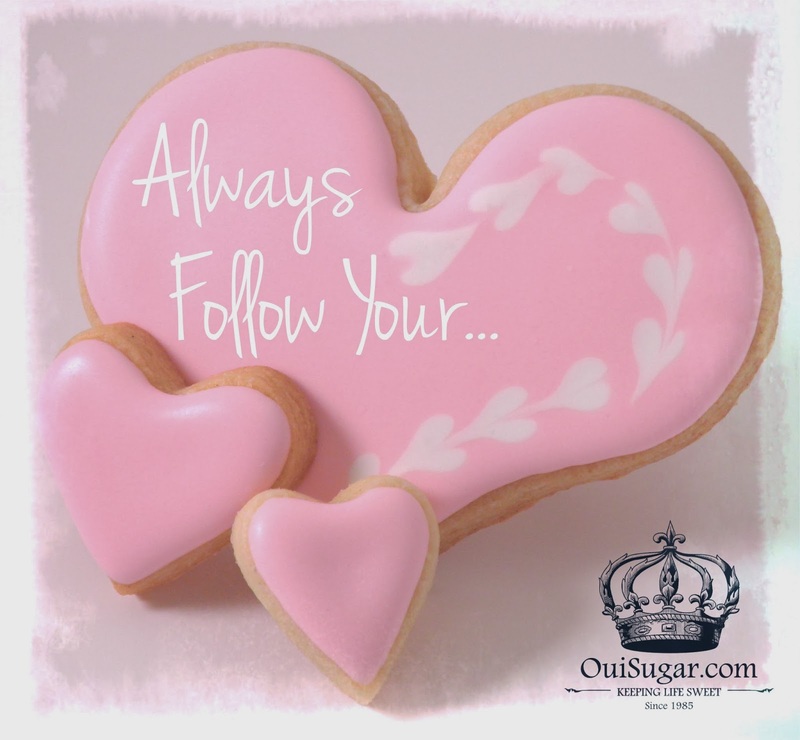 Valentine's Day is Coming... Are you Baking sweets for your Sweet? over $25 at Oui, Sugar! Simply enter the word LOVE at check out! 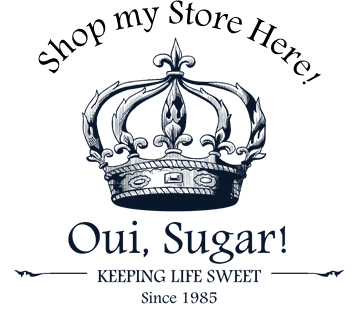 Love shopping at Oui Sugar! I really love the decorating squeeze bottles....they are the bee's knee's! Your Cookie Decorating Kit is awesome....perfect starter kit for new cookie decorators.... also makes a great gift! Thanks for the great discount!